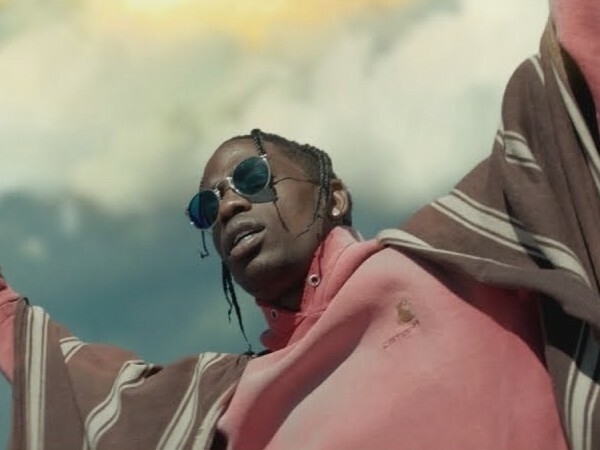 The visuals are directed by Dave Meyers, who has crafted an elaborate scene in which Cactus Jack faces the wrath of God. There’s plenty of religious imagery in this one, which also stars Scott’s girlfriend Kylie Jenner. Watch Scott’s “Stop Trying To Be God” video above.